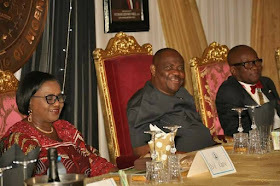 Rivers State Governor , Nyesom Ezenwo Wike has stated that the fact that the Independent National Electoral Commission ( INEC) can successfully conduct elections in Sambisa forest, but not in Rivers State is an indication of the negative plot against the state . He also described as unfortunate the claim by the leader of the immediate past failed administration in the state that there was no good road to the hometown of a late APC Chieftain , when that administration spent eight years with huge resources accruing to the state , but only embezzled development funds . Speaking during a state dinner for the delegates of the West African Architects Fair from 13 countries on Friday night, Governor Wike said that the non conclusion of rerun elections in the state is a fallout of the grand conspiracy to rig the polls in favour of an unpopular party . He said : "Because people want to illegally seize power in Rivers State that is why you are hearing all this . All this plot is to take Rivers State . Why do you want to take Rivers State when it is not your own? ""Between March 19th and now, they planned to do elections so that they can get the number of seats to impeach me and put their own man. Since March , everyday they postpone the elections . From May to June to July, August then September . They said October ending , still no election . Now , they say 10th of December and when we get to 10th of December , they may shift it to next year". The governor noted that it was ironic that INEC which conducted successful elections in the north east and Sambisa forest cannot conduct election in Rivers State . "Election took place in Borno , election took place in Yobe, election took place in Adamawa where you have deadly insurgency . They were able to conduct elections and votes were counted. They were able to conduct election in Sambisa forest and votes were counted, but they cannot conduct election here in Rivers State ", Governor Wike said . 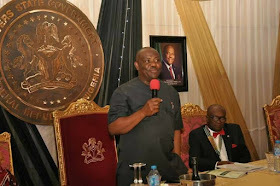 The governor said the action of INEC and her collaborators have denied Rivers State representation in the Senate, the House of Representatives and the Rivers State House of Assembly . He said : "They continue to postpone the elections in Rivers State . The Senate will be discussing the Petroleum Industry Bill , they will be having the constitutional amendment and the state that produces the oil has no senator and cannot be part of the discussion . Nobody will defend Rivers State in the senate. "Nigerians are not worried. Why? Rivers is a minority state . " 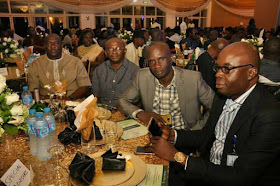 The governor maintained that Rivers State is far more peaceful than other major states in the country, hence it has played host to series of international and national conferences . He said that once elections approach, desperate opposition politicians and their media collaborators induce negative propaganda on insecurity. 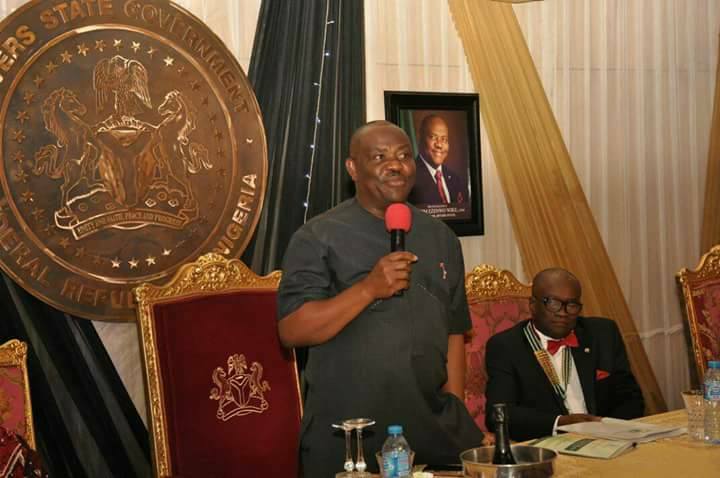 He added that deliberate anti-development programmes have been slated against Rivers State , pointing out that the state has successfully overcome these plots. "We are the only state that applied for bail out , but they did not give to us. We are the only state where they started deducting our funds, when a loan facility has not been given to us", the governor noted . He called on the members of the Nigeria Institute of Architects to partner with Rivers State Government for development designs that will enhance the growth of the state. 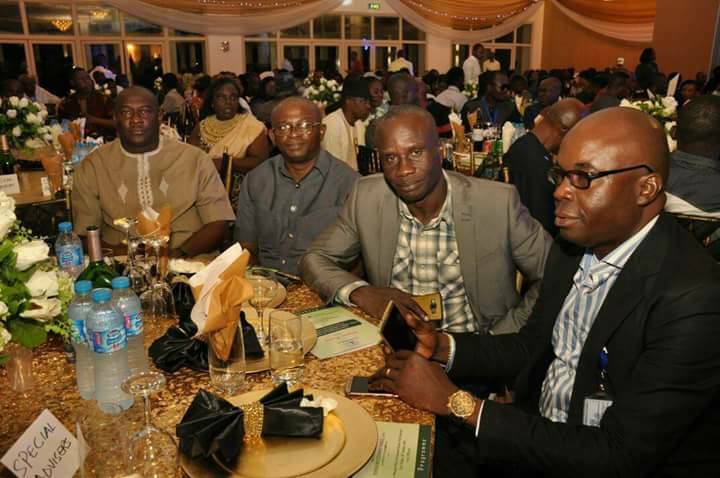 In his remarks, the President of the Nigeria Institute of Architects , Architect Tonye Braide assured Governor Wike that Nigerian Architects will support his drive towards developing the state.